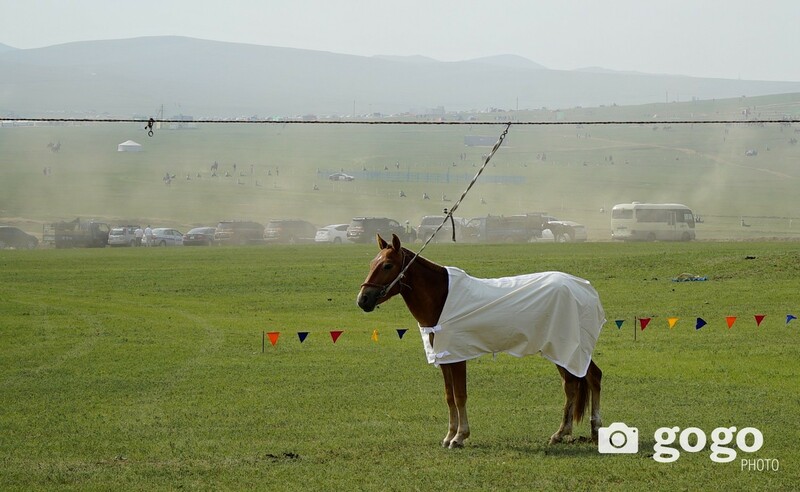 An organizing committee of Naadam festival held a meeting today. 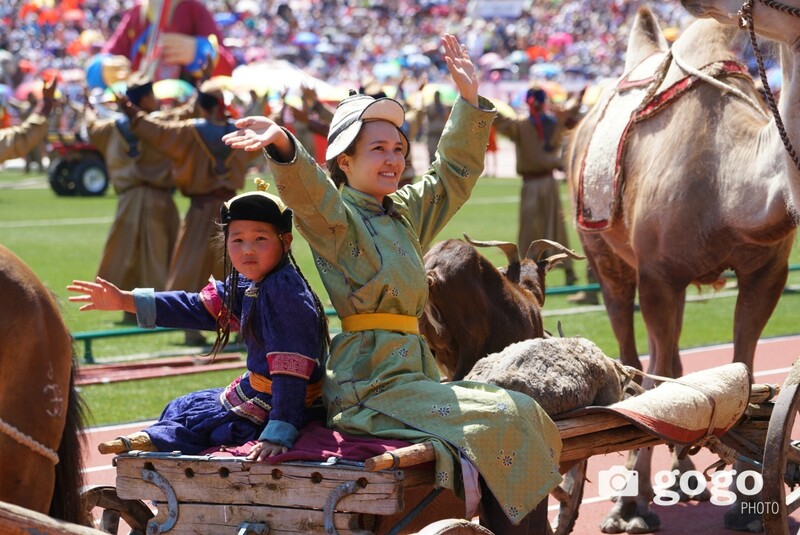 This year, more than 4000 artists are planned to take part in opening and closing ceremonies of Naadam Festival. 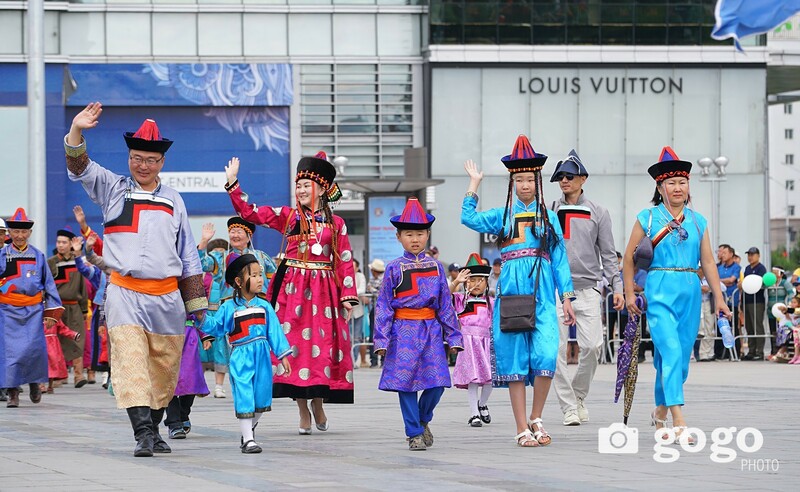 Moreover, traditional concerts including cultural concert and art exhibition will be opened at Hui Doloon Hudag as well as "Night of Ulaanbaatar" concert and three baritone singers` concert to be organized at Sukhbaatar square. The inauguration ceremony of the newly elected President of Mongolia and National Flag Day will take place on 10th of July. 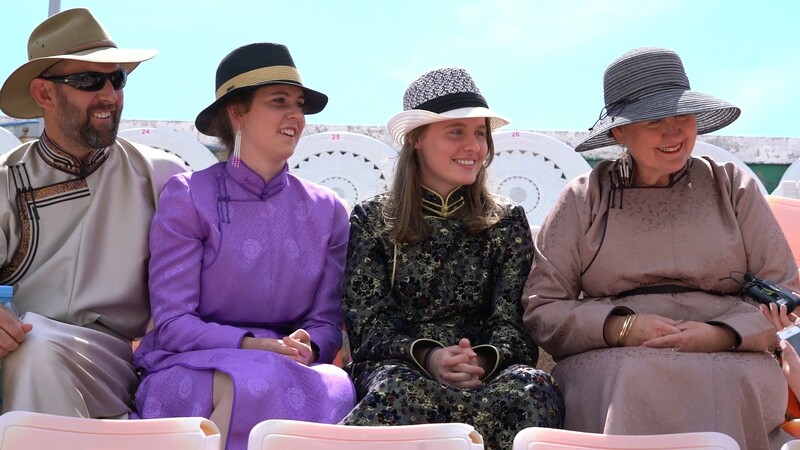 Therefore, Naadam Festival program was obliged to be finalized within 20th of June. 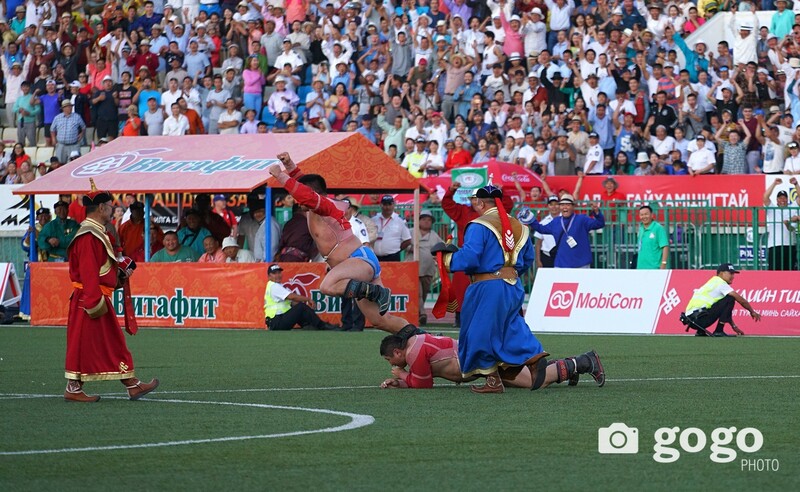 Catering and trade licenses for Naadam Festival is set to be issued by City Inspection Department. Moreover, maintenance and improvement work is being done at Central Stadium. After negotiating with entities located nearby Central Stadium, 1660 parking lots will be available during the Naadam festival. Thus, A to U class parking lot holders are able to park their vehicles near the Stadium. In addition, 5100 parking lots were opened at Hui Doloon Hudag. During the festival, a total of 702 large-scale buses will serve the public while railbus will serve to Hui Doloon Hudag from Ulaanbaatar. According to the Law on Celebrating Public Festivals and Memorable Days, 11-15th of July is declared as an additional annual non-working public holiday. In 2017, the Mongol Naadam Festival to commemorate 2226th anniversary of New Regime, 811th anniversary of Ikh Mongol State, 96th anniversary of People`s Revolution.